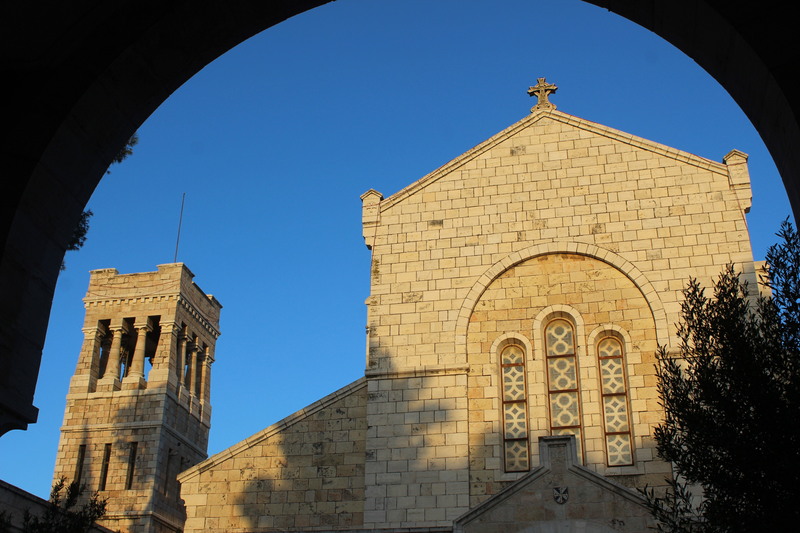 The Dominican Priory of St. Stephen of Jerusalem was created in 1882 north of the ancient and beautiful Damascus gate that borders the old town. From the beginning it was placed under the immediate jurisdiction of the Master of the Order. It houses a community of preaching Friars who animates the minor basilica dedicated to the memory of the first martyr in Jerusalem and also welcomes students from all over the world and from diverse backgrounds, researchers and teachers concerned with the development of Communication and interpretation of the Bible. As prayer goes hand in hand with studies, it is worth recalling that on March 25, 1884, on the feast of the Annunciation of the Blessed Virgin Mary, in the garden of this Priory built by the Dominican friar Matthieu Lecomte, was publicly unveiled A plaque from the Rosary path. Hooked to the south wall of the estate, she carries the request addressed to the Queen of the Most Holy Rosary to pray for her inhabitants and bears the signature of the donator Marie-Victoire de Beauchef de Servigny. The archives note that several men and women were drawn to Jerusalem by the prayer of the Rosary. On the occasion of the first vespers of the solemnity of the Rosary, celebrated on October 4, 1890, they chose to enter the Third Order of St. Dominic. 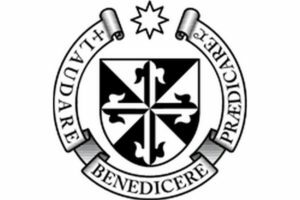 Brother Paul Meunier, superior of the convent, gave the religious habit to two women from Jerusalem, including Sr. Marie Alphonsine Ghattas, who founded the Congregation of Religious of the Rosary for the education of Arabic-speaking girls. This one was canonized on May 17, 2015 and it was the occasion of a great feast in the basilica.